These include party hire, function planning, corporate accounts, corporate gifts and gift vouchers. Contact any of our bottle shops for any queries on our services available. 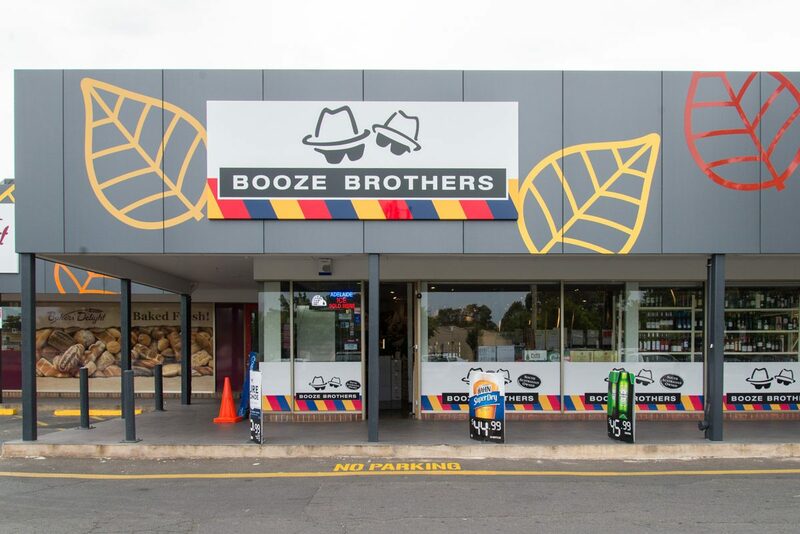 Whether for an office function or family party, Booze Brothers can help you with a range of services. When you purchase from Booze Brothers, we can help with COMPLIMENTARY hire of beer, wine and sparkling glasses. Glass hire is normally $12 per dozen, but free when you purchase your party supplies from us. We can also help with advice on catering requirements, supply of ice tubs, and delivery of your drinks straight from the fridge to your party. Contact your nearest store for availability and details. 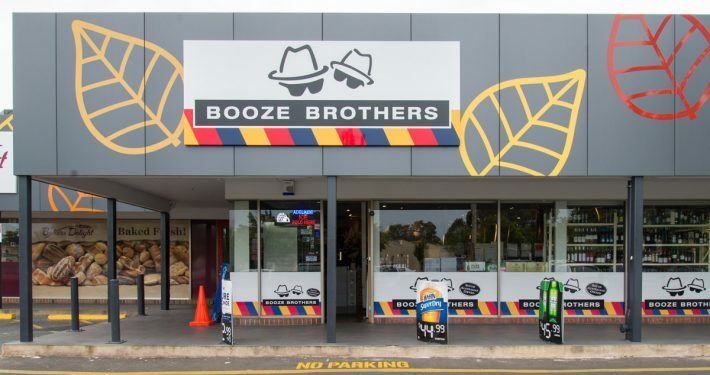 Booze Brothers Gift Vouchers are the perfect idea for CORPORATE GIFTS or STAFF REWARDS. Available in any value, Gift Vouchers can be personalised with staff names and can be used in any area of our hotels or bottle shops.